Servicing OEM’s since 1972, we are one of the nation’s leading distributors in mass produced hose assemblies. Custom rubber gaskets, seals & hose assemblies for commercial and industrial applications. Proud to be ISO certified. We are largest retailer in the industry. 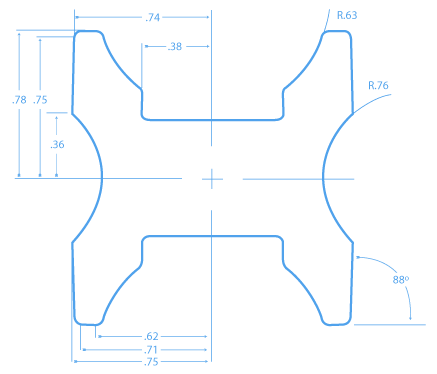 Denver Rubber Company is a leading manufacturer of custom industrial non-metallic gaskets. Fabricating gaskets since 1972, our knowledge and expertise makes us the best source for industrial sheet and gasket materials. Our gasket division carries a wide variety of quality materials from paper to plastic, MIL-Spec rubber to commercial grade rubber and compressed gasket sheeting to fibrous material. Die-cut gaskets are one of our specialties. Denver Rubber Company continues to set the standard in industrial and custom hose and hose assembly manufacturing. Servicing OEM’s since 1972, we are one of the nation’s leading distributors in mass produced hose assemblies. Realizing the importance of mass producing hose assemblies to exacting standards, DRC incorporates the highest level of quality control and testing. 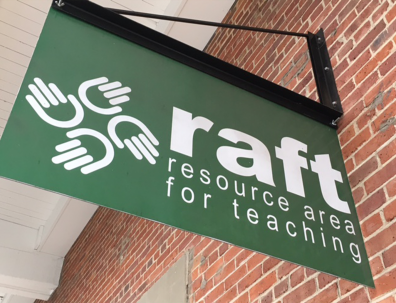 Denver Rubber Company cares about the improvement of the community and is proud to announce that they have given volunteer teachers the ability to accomplish the task of teaching youth by donating rubber circles, squares, and foam circle pieces to RAFT. It’s an opportunity for the youth to learn about how to contribute to a sustainable community and provides the teachers with the materials to educate them. Denver Rubber Company is passionate about being green and the efforts made by reducing waste and the ability to re-purpose materials to benefit the community. Here at Denver Rubber Company we are committed to excellence and making our community and world a better place. Our efforts and work is exciting so don’t miss out and stay up to date with us and follow us on social media to see the wonderful things we are doing at Denver Rubber Company. Denver Rubber Company (DRC) designs and manufactures custom non-metallic parts for industrial and commercial applications. Specializing in the manufacture of high quality extruded rubber products, gaskets and seals, whilst making full use of our impressive capabilities in areas such as die cutting and waterjet cutting. In addition, we are one of the largest manufacturers/distributors of commercial OEM floor care products in the country. It doesn’t matter if your facility is located in Seattle or Savannah, Minneapolis or Milwaukee, DRC will produce and ship product to arrive at your door when you need it. With some of the greatest rates in the country, DRC can often provide products to your door at less of a cost than you expect. 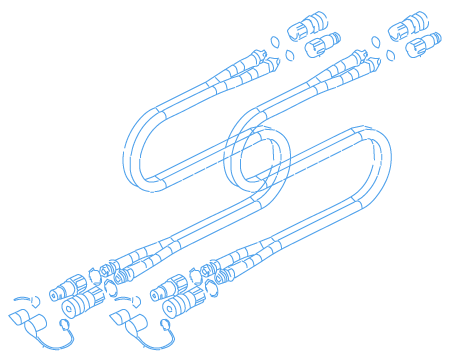 We offer continuous design support, beginning with the conceptual drawing, continuing through the prototype phase, tooling acquisition and ending in full production for engineers and equipment designers.